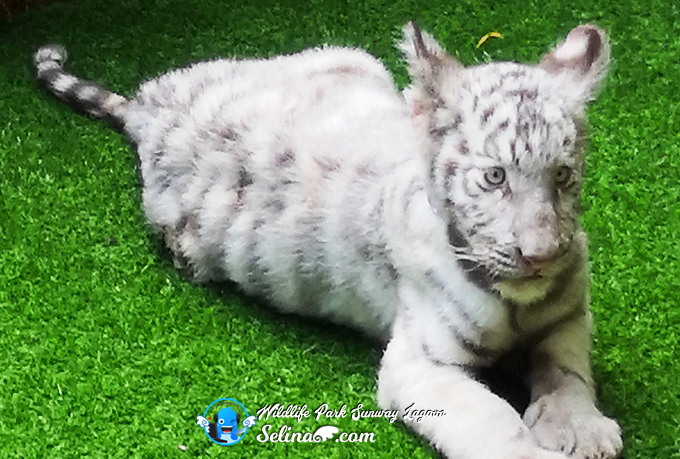 First time, I see white tiger cubs are very cute! They are lucky to born in Sunway Lagoon Malaysia. 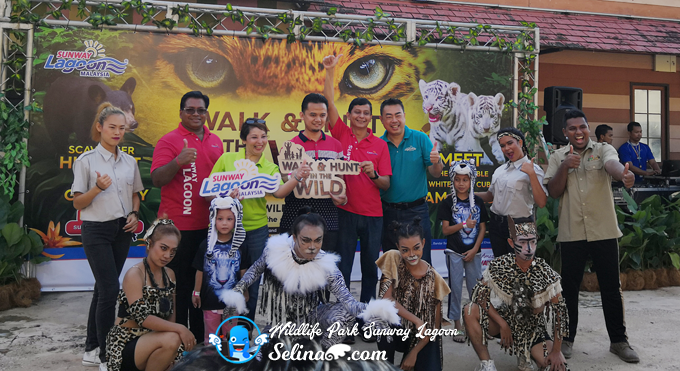 Sunway Lagoon Malaysia launched the Walk & Hunt in the Wild campaign which runs from 17th – 25th March 2018, and Meet & Greet with Elsa and Sam, the first pair of four-month-old white tiger cubs born in captivity at Sunway Lagoon on this year 2018! Zumba Dance is so cool! Some kids and teenagers enjoyed too! 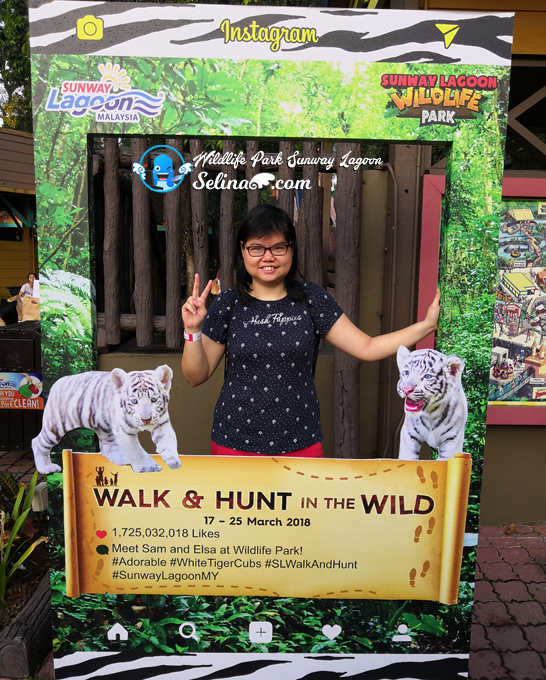 Morning earlier, my group friends and I joined the Walk & Hunt games in the Wildlife Park, which are located at Sunway Lagoon Malaysia. 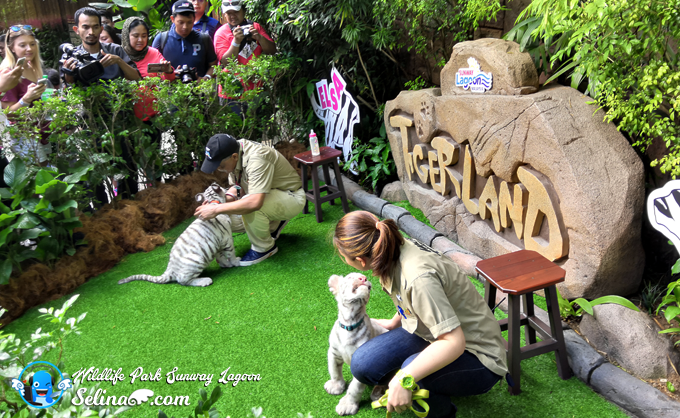 After the Zumba performance, we guided to view a pair of white tiger cubs which be in their place. Wow, many people took photos on them so closer! 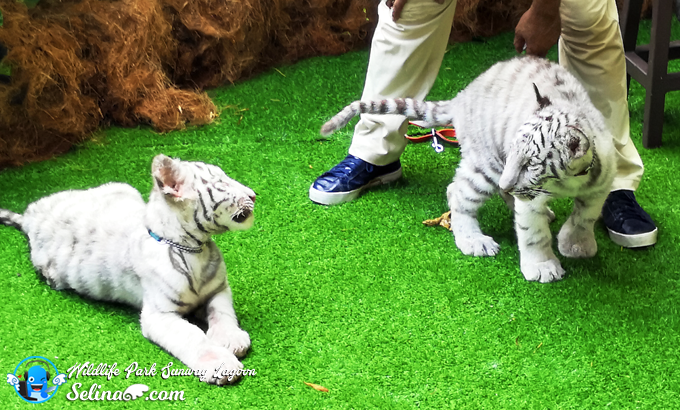 I really enjoyed to see the white tigers who are very playful when they want to be with their caretakers in front of me on my first time. Sam is cute when he sit down! 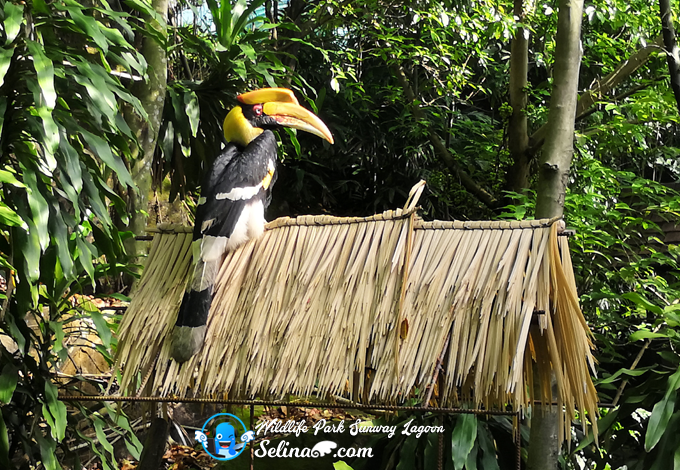 This is my first time to explore the forests around the Wildlife Park, and we enjoyed to view different species of animals like white tigers, lions, black panthers, hornbills, deers and many! Don't worry, the Walk & Hunt is really easy. 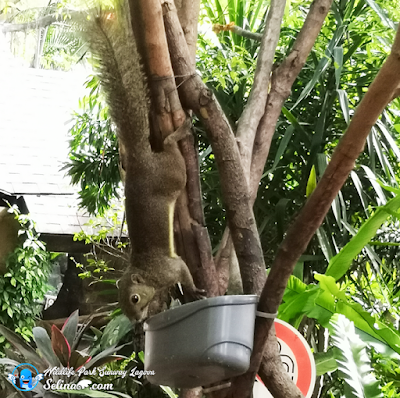 You just look for the special animals only, then you take a photo on them or take selfie photo with your favorite animal only! 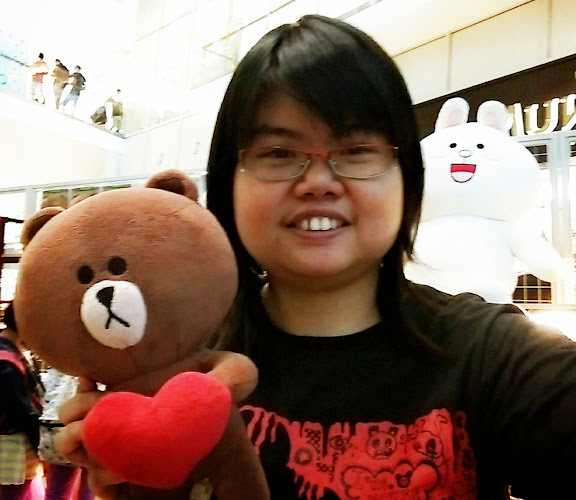 Lastly, you need to solve the riddes in order to get reward for yourself and your group! 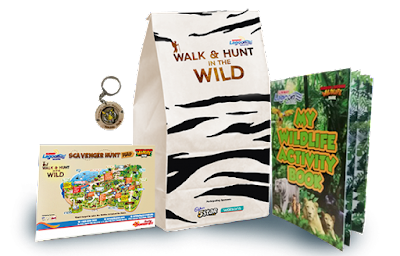 This is not very competitive game because this campaign let the young kids who to learn more about the living animals. 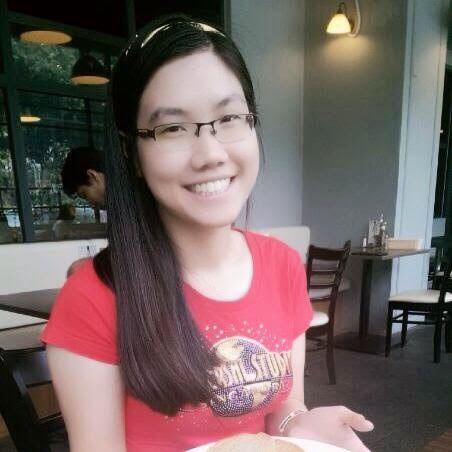 This is Sam and Elsa's mother! Wow! 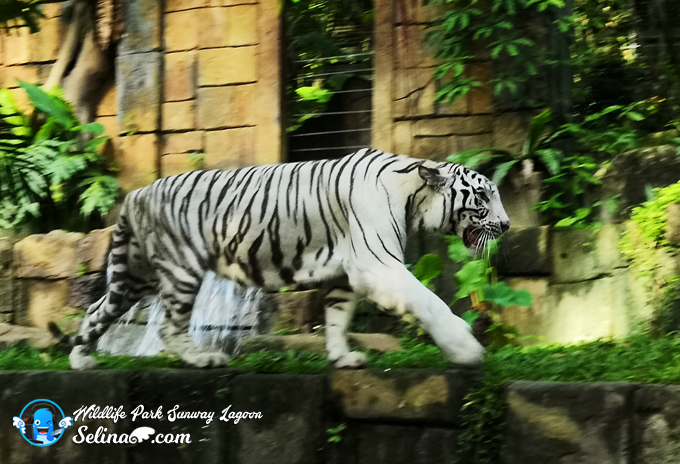 it's really big white tiger! 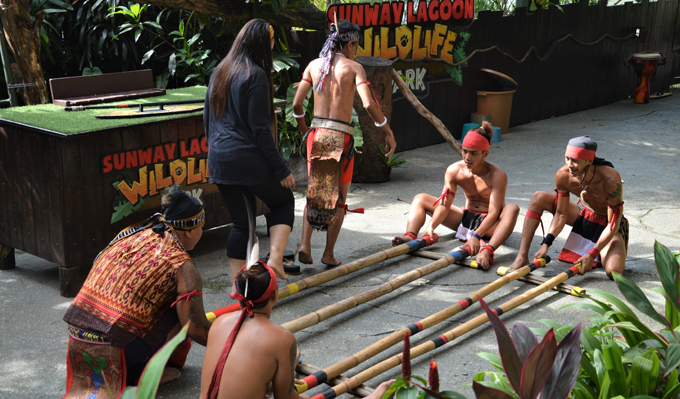 The Thumbuakar performers had one of the guests from the crowd try the traditional bamboo dance, an addition to Sunway Lagoon’s daily in-park show. 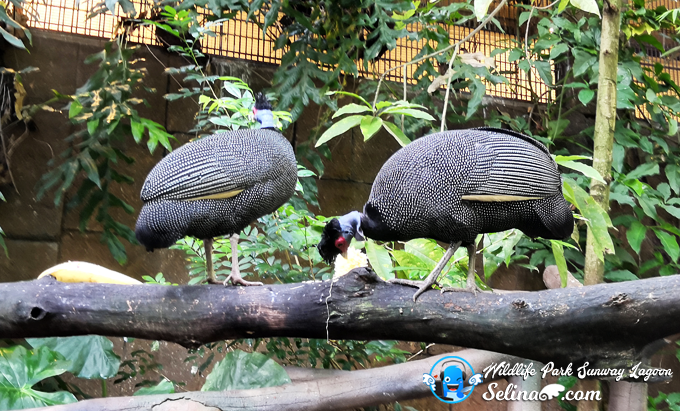 My group and I really enjoyed to watch the Wildlife Theatre's Wildlife Multi-Animal Show near Rimba in Sunway Wildlife Park after we completed our mission so successfully! This is Scavenger Hunt Kit that you and your family members will get. Their aim are to provide an experiential learning experience about more than 150 species of animals in the Wildlife Park included a pet village to let the guests close to pet their favorite animals, and put the families and friends become closer in the bond of relationship. 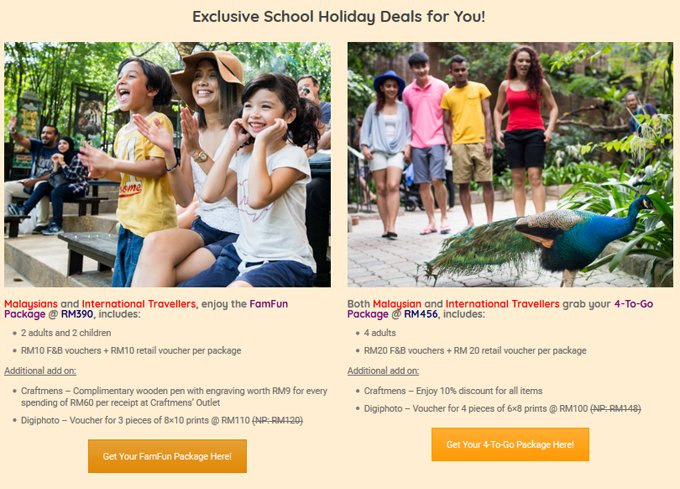 Jom, Come to spend time with your family to play Sunway Lagoon's Wildlife activities when the school holidays will start on 17 - 25 March 2018! 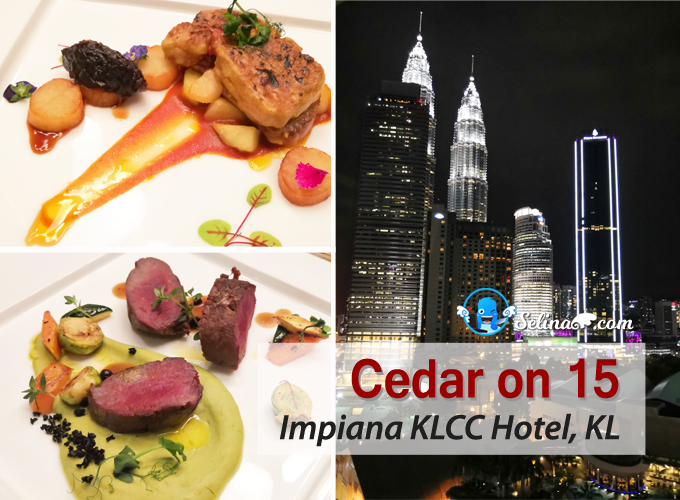 I sure that it is very enjoyable trip for your family!